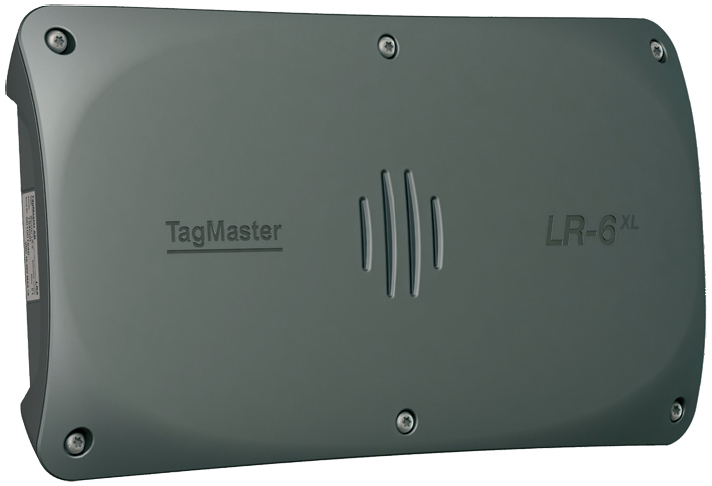 The TagMaster LR-6 XL RFID Reader is ideal for applications with large vehicles and wide gates, where really long reading range is required. High performance but however low radio emission(0.075 W). With it�s �all-in-one� design, including integraded antenna, the LR-6 XL is certified for outdoor use and is easy to install and easy to use. The LR-6XL is built around a standard Linux operating system and has an open development platform. 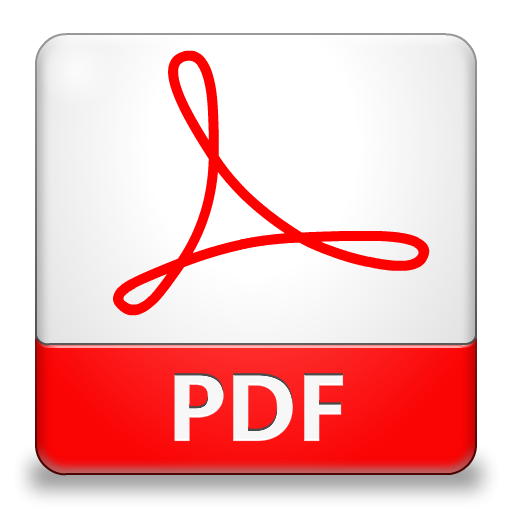 This enables integrators to develop and implement new applications for the LR-6XL Reader using the TagMaster Software Development Kit. The Reader can be configured and controlled via the Ethernet interface, either locally or remotely via an Internet connection. The LR-6XL supports several standard interfaces including Ethernet (TCP/IP), RS232, RS485 and Wiegand-Magstripe. The Reader features several functions, such as frequency hopping (FHSS).